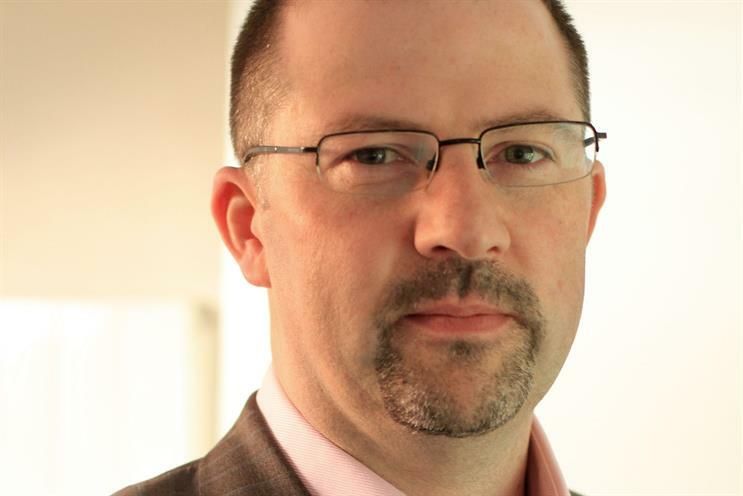 Russell Marsh, the global data officer at IPG Mediabrands, has joined Havas Helia as its chief data officer. He has been tasked with "blending data with creativity to create more meaningful connections with consumers and business results" – Helia’s "smarter art" vision. Marsh replaces Ben Silcox, who is now the chief data officer at AnalogFolk. Having joined IPG Mediabrands in 2014, Marsh was previously the group strategy officer at Rapp where he led innovation around data platforms. He joined Rapp in 2008 as the group digital strategy director. Tash Whitmey, the group chief executive at Havas Helia, said: "Russell, like me, believes in the combined power of data and creativity. "His pedigree speaks for itself, making him an extremely impressive individual with a formidable record of data and innovation across some of the largest blue chip brands. Havas Helia has had a record 2015, with 2016 already looking exceptionally strong. "Marsh is the power and intelligence that we need behind our data to propel our clients even further." Separately, Havas London has taken on Elliot Harris, a former creative director at Fallon and Brothers & Sisters, as creative director. He has been freelancing at Rainey Kelly Campbell Roalfe/Y&R for nine months. Harris has also worked at TBWA Berlin, M&C Saatchi and WCRS.